Laynhapuy delivers Housing Maintenance & Infrastructure, Essential and Municipal Services within our Homelands, through our Homeland Services department. As specialists in remote area building, construction and logistics, we also work on non-government-funded projects for private enterprise. 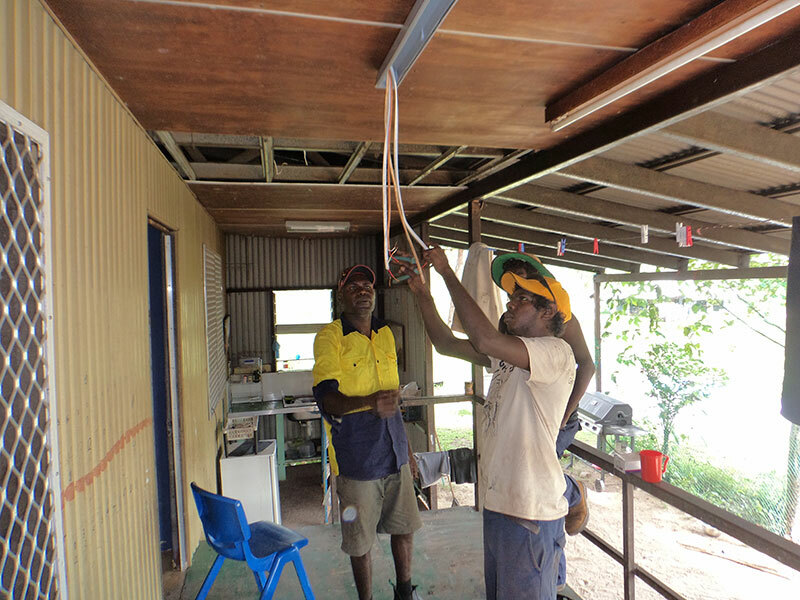 With approximately 70% of our workforce being Yolgnu, we firmly believe in creating a sustainable workforce to manage the on-going housing and maintenance needs of our Homelands. We are committed to building capacity and self-sufficiency throughout our Homelands via accredited and non-accredited training along with on-the-job skills transfer opportunities. We also partner with Miwatj Employment and Participation, to provide meaningful employment and training opportunities to local Yolgnu “work for the dole” participants. Our core team of 30 plus includes – project managers and Yolgnu supervisors, carpenters, electricians, plumbers, a Yolgnu group trades laborers and assistants, Yolgnu transport and logistics driver, and a small civil works/MES team consisting of Yolgnu and supervisors. 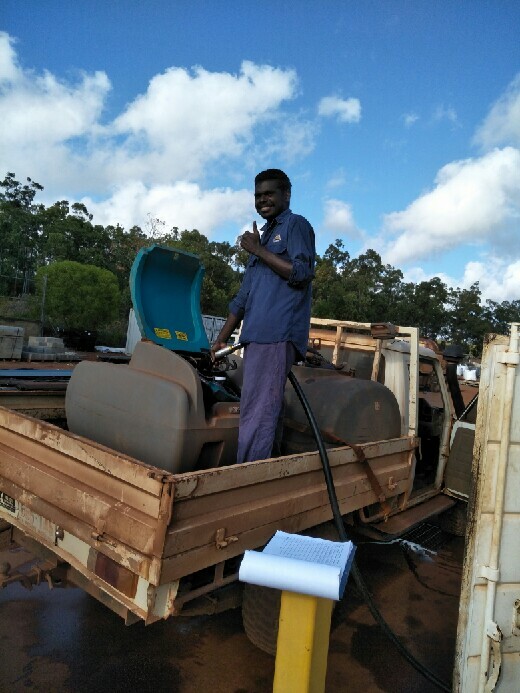 Our Yolgnu staff is supported by the NT Government Job’s Converted Program, allowing them not only paid work but personal fulfillment by enabling them to assist not only their own Homeland but other Homelands with works required, including a Yolgnu team environment that is engaging and self-driven. We have also been supported by a team of around 10-12 MEP participants on any given day who assist/travel within our Homelands with our small team. Homeland Services operates on a fee-for-service basis and with government funding support. We receive core funding from the Northern Territory Government’s Department of Community Services. 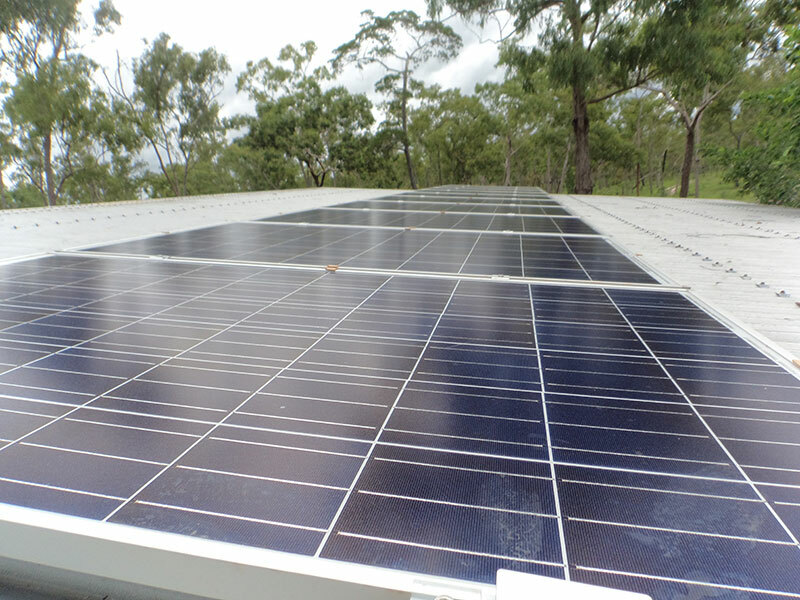 Project-based support has also been received from the Australian Government’s Department of Social Services, through the Remote Indigenous Energy Program, Aboriginals Benefit Account, and previously the Homelands Sustainable Living Project. We provide maintenance and repairs for over 150 houses within Homelands and assist were required with other Service Providers in our area. 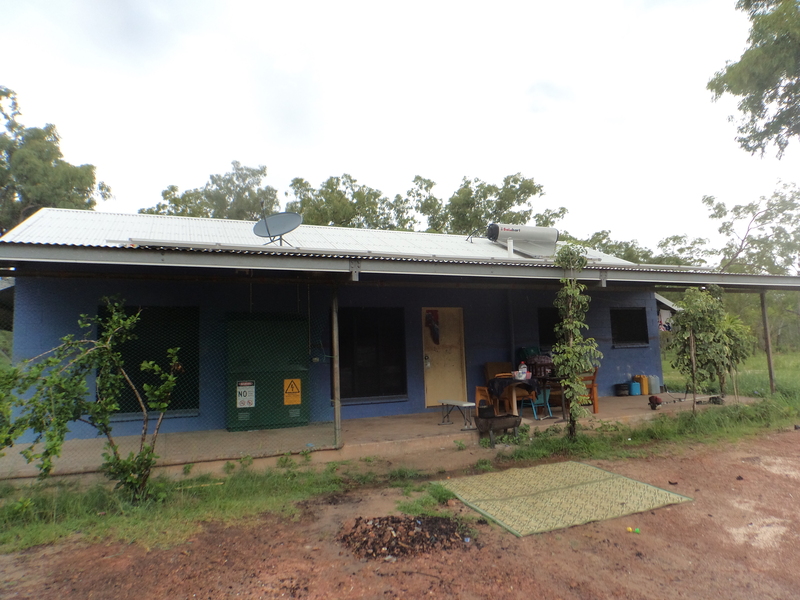 Housing services include plumbing, carpentry and electrical services to Homelands, as well as supporting household applications for the NTG Homelands Extra Allowance giving Homeland Members input to upgrades and required works on their homes. Homeland Services is also involved in the construction of capital works such as offices, training centres, recreational facilities as well as other facilities within our Homelands. 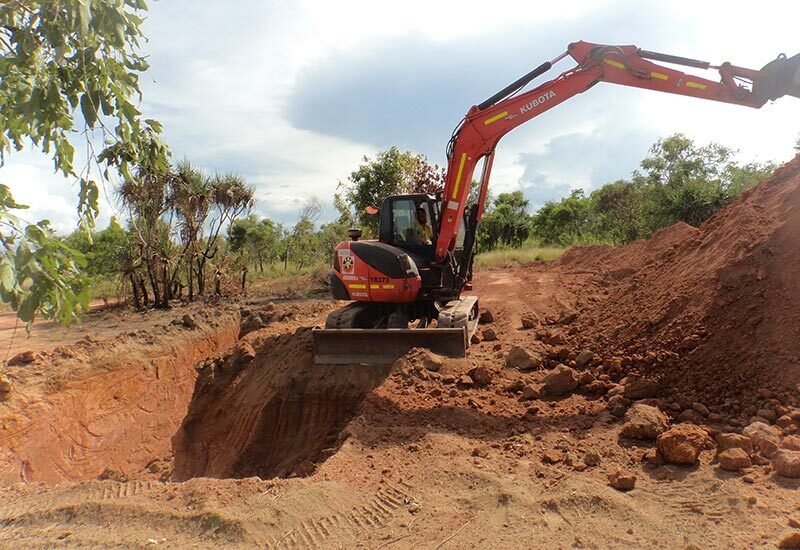 Our skilled team operate an extensive earth moving machinery fleet to deliver civil works services for both internal and external contract service requirements. 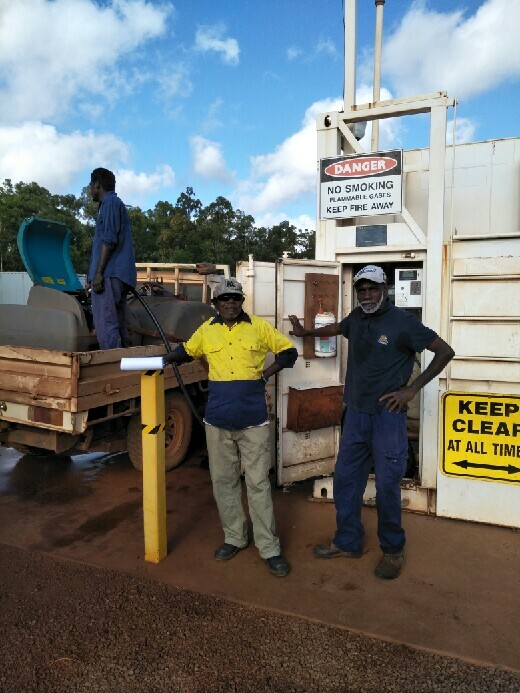 Over 540 kilometres of minor roads connecting to the Central Arnhem Road and 20 Homeland airstrips are maintained by our team as we work to support ongoing access to remote Homelands. This can be particularly challenging during and after the wet season. We facilitate the provision of diesel/opal fuel to support Municipal & Essential Services operations within the Homelands, as well as the coordination of freight logistics across the Homelands. Transport, Salvage and Logistic contract services are also available utilising our diverse range of crane trucks, low load float and tilt tray assets.